What is benign prostatic or prostate hyperplasia otherwise know as BPH? 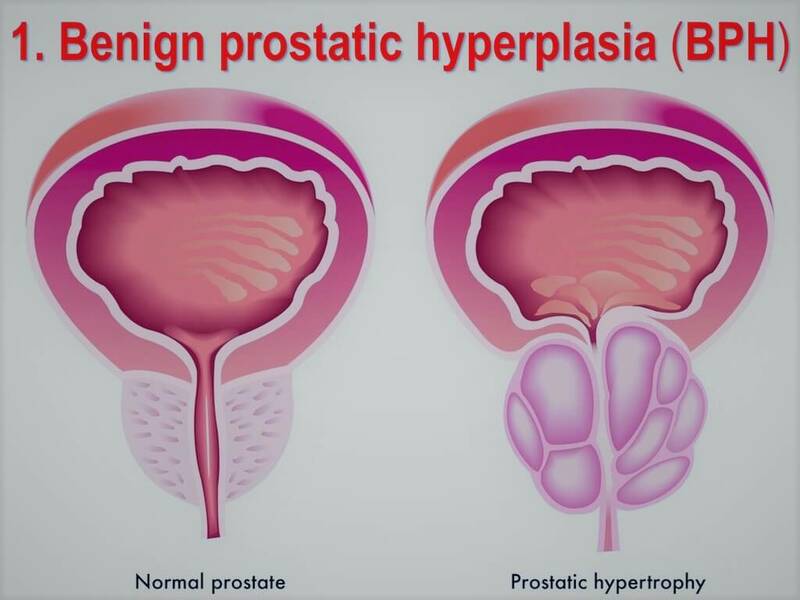 BPH or benign prostate hyperplasia is simply a term used to describe the non-cancerous enlargement of the prostate gland in men. It is a common occurrence developing in men from the age of 55 years onwards. By the age of 70, almost 80% of men suffer from symptoms related to BPH or benign prostate hyperplasia. BPH treatment is called Prostate artery embolization where we block the blood supply to the prostate causing it to shrink. How do I choose which option is best for me when deciding on how to manage my BPH or benign prostate hyperplasia? Why consider PAE or Prostate artery embolization for Benign Prostate Hyperplasia (BPH) Treatment? PAE is ideal for patients who want to avoid surgery. There is no cutting involved, the potential for an excellent outcome is great and the chance of serious complications is extremely low.